Good price, Very well made and comfy. Firm and comfy. Would highly recommend and excellent value for money. no hesitation in recommending this product. 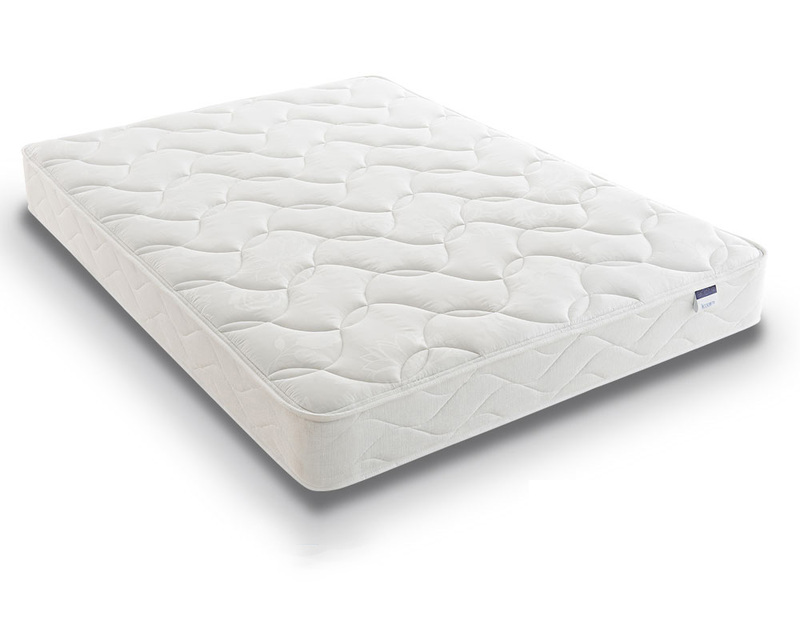 If you're looking for a mattress in this price range check this one out. Good lumber support and firm. Very happy with this mattress!